What many people ask themselves is if they have the same qualities as fresh ones: here’s everything you need to know about frozen products. Do you eat frozen foods often but are you afraid that they do not have the same nutritional properties as the fresh ones? Here's everything you need to know about frozen products. 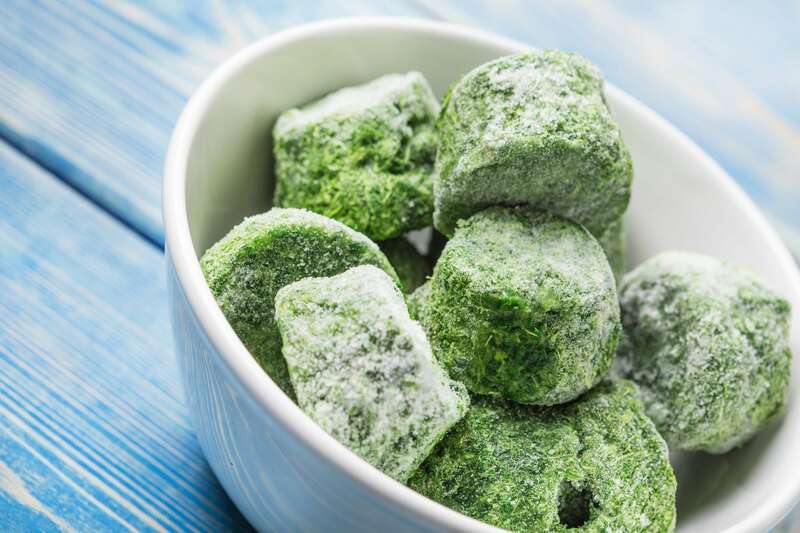 Frozen foods are among the most used products in the world because they are practical, tasty and they also allow you to always have a food supply at home. 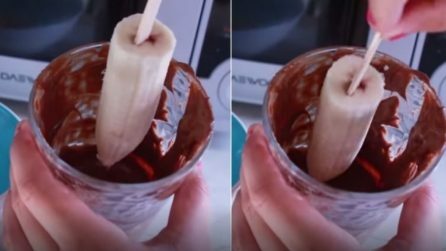 They are perfect, in fact, for those who do not have time to go to the supermarket every day, since they can be preserved for long periods without suffering any kind of deterioration. What many people ask themselves is if they have the same qualities as fresh ones: here’s everything you need to know about frozen products. 1. What is the difference compared to fresh vegetables? 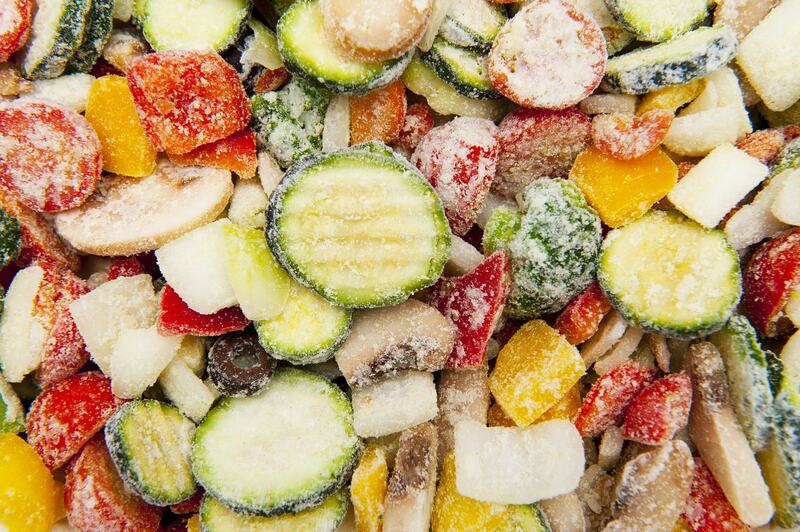 – The question that everyone is asking is: are frozen foods just like fresh vegetables? The answer is very simple: if they are frozen at most two days from the time they are picked, they maintain the same organoleptic and nutritional characteristics of fresh products and are therefore the best choice for those who do not have time to go to the supermarket every day. 2. 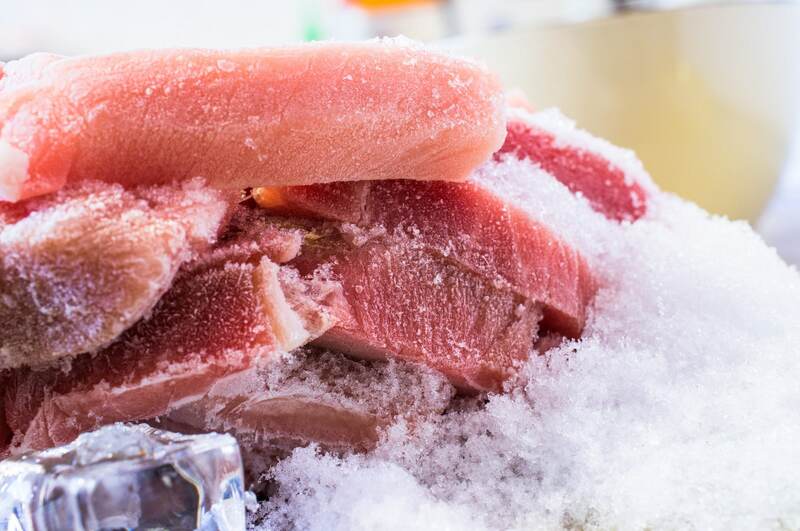 How are frozen meat and fish? – When the fish is frozen, it keeps its proteins unchanged but it is depleted of Omega 3, especially when it comes to salmon and blue fish, even if the species without fats such as cod and squid are the exception, since they maintain their nutritional properties unchanged. As for meat, however, it is preferable to consume it fresh because the low temperatures could deteriorate in the contained substances. 3. 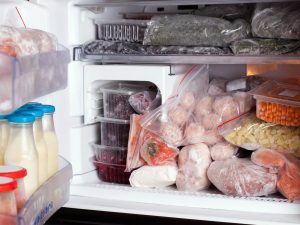 Are frozen foods safe for your health? – Frozen foods are absolutely safe for your health, as long as production and storage are controlled. The fridge of the sales points must be closed and do not exceed -18 degrees, so as to avoid the development of bacteria inside the products on sale. 4. Why do frozen foods cost less than fresh foods? – Frozen foods almost always have a lower price than the fresh product and many people believe that this happens due to the lower quality. The truth, however, is completely different. The freshness is affected by constant price changes depending on the season they are sold, while frozen foods are always sold at the same price. 5. What must be done to avoid frozen food to deteriorate? – Frozen foods easily face deterioration but there is a tip to prevent it from happening: the cold chain must not be interrupted. It is also necessary to avoid products with a damp or frosted surface as they may have undergone thermal changes. 6. 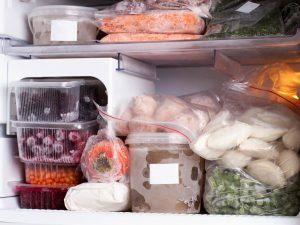 Can you refreeze foods after defrosting? – Defrosting and then refreezing a product is one of the things that should never be done and the reason is very simple: the quality is affected. Freezing forms small ice crystals that become water once defrosted and, if they are refrozen, increase in volume and break cell membranes. 7. 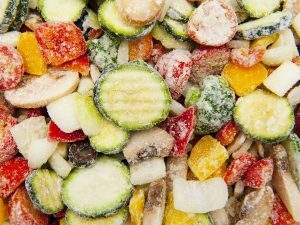 Do frozen foods contain salt? – Some frozen products may contain more salt than fresh ones. The rule to follow is therefore to read the labels and not add it when it is already contained in the food.